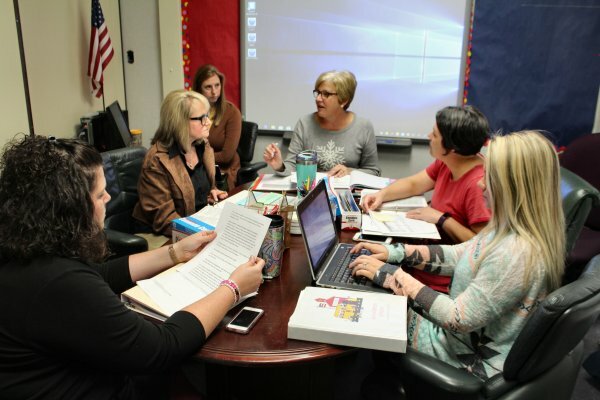 “Really having the time to clarify standards with colleagues can become an ‘ah-ha experience’,” said Jennifer Lynde, director of curriculum and instruction for Davie County schools, referring to the Professional Learning Community (PLC) meetings that have become a key component of DavieLEADS (Literacy Empowers All in Davie to Succeed). 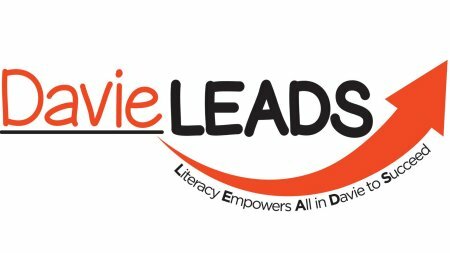 DavieLEADS was created through a $2.5 million grant from the Mebane Foundation to support a five-year early literacy initiative aimed at improving kindergarten readiness and increasing the percentage of students reading proficiently by the end of third grade. 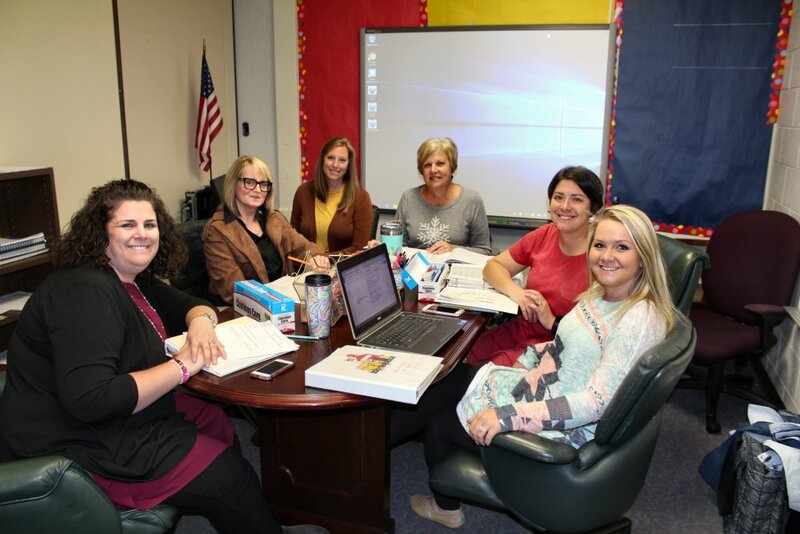 The grant includes funding for professional development and specialized support staff, including two full-time literacy coaches, as well as two professional consultants to develop and build the professional capacity of the kindergarten through third-grade classroom teachers in Davie County Schools. According to Lynde, this year’s professional development focus is strengthening PLCs meetings. These PLCs allow teachers to meet regularly, share expertise and work collaboratively to improve teaching skills and drive the academic performance of students. Davie County Schools’ PLCs are organized by grade level. Each school includes a time within its master schedule for the weekly meetings. During those meetings, teachers discuss how to increase academic performance by evaluating what is going well and what could be improved. They also delve into other issues such as creating common formative assessments, updating quarterly pacing maps, and reviewing testing data. Over the summer, PLC leaders were trained to create a solid foundation for weekly PLC meetings. With the assistance of the school’s instructional coach, as well as the guidance of the PLC consultants, these leaders are learning to support collaboration in PLC meetings. “We’ve seen that Davie County is doing a good job at teaching the standards but not always going deep enough. It’s developing that depth that is really going to increase reading scores,” said DavieLEADS Consultant Barbie Brown. She and fellow consultant, Nancy Scoggin, are both retired educators who have worked as classroom teachers, curriculum facilitators, and instructional coaches. Although this depth of evaluation and analysis is challenging, Lynde said teachers and administrators are beginning to recognize the long-term value of the process and embrace the challenge. “This process has allowed us to look at what we are already doing and take it to the next level,” said Julie Holt, a kindergarten teacher at Pinebrook Elementary School. During a recent PLC meeting at Pinebrook, Brown led the kindergarten teachers through an exercise to clarify writing standards. Kindergarten students completed an assignment using a common writing prompt and their teachers evaluated the assignments using the same scoring rubric. At the meeting, the teachers compared writing assignments to evaluate the consistency of their scoring. Although the state has had a scoring rubric, Davie County recently adopted its own rubric to increase consistency across the county’s six elementary schools. The kindergarten teachers appreciate Brown’s support. We love having someone provide us with feedback on how we are doing,” said Emily Moore. “These ladies are so knowledgeable. I really feel like we are getting something that we need,” Pam Cope added. 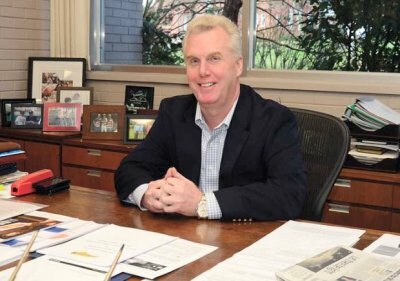 Larry Colbourne, president of the Mebane Foundation, attended the PLC and was impressed by the experience. “Asking these already good teachers to be willing to put themselves out there in front of their peers in a PLC setting is a tough proposition. I’m sure it’s been challenging, and I do not doubt at the end of the day many seasoned teachers feel as if this might just be another fad that comes and goes. However, I’m encouraged by their commitment and that of the leadership team, all the way to the superintendent’s office.